 *Please mention you are a delegate to the ADM / Academy of Dental Materials Meeting to receive the group rate. Nestled in a verdant mountain valley and engulfed by the towering mountain peaks, the ADM meeting location in slope-side Teton Village is hard to beat. The open air and wide star spangled skies make for a peaceful, positive setting. Make your travel plans early and join your colleagues in beautiful Jackson Hole! Payment methods: paypal or credit card (Visa, Master or Diners). Cancellation: up to 60 days before check-in, refund with 20% penalty of the amount paid. After this date, there will be no refund. Rates subjected to change without notice. Extra nights will be subjected to availability.